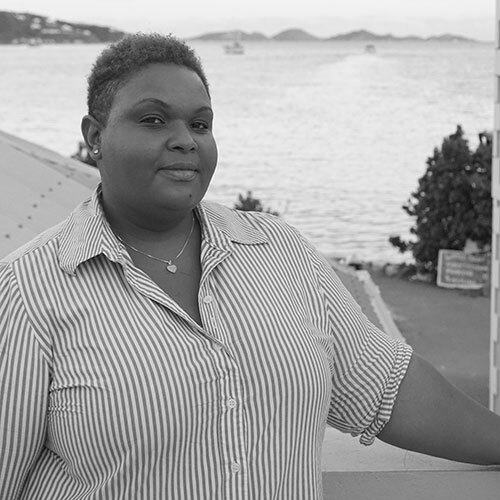 BCQS International announces that Kerry-Ann Barnes joined the BCQS BVI family. Kerry-Ann has joined BCQS in the capacity of Head of Valuations (BVI). She brings a wealth of experience in the BVI and has to date been managing the day-to-day operations of a successful Valuations business. Kerry-Ann is tasked with increasing market share and strengthening the local service offering to ensure best practice. She will be working closely with Rosie Nicholls, Director of Valuation Services who is based in the Turks and Caicos office. “It has always been my desire to excel within the realm of valuations, and BCQS International will afford me the privilege of working with some of the greatest minds in this profession,” says Kerry-Ann. “BCQS is a regionally well-known company that undertakes multiple facets within the Built Environment Field, and I am thrilled to be working with such a well-rounded company. I am personally excited to undertake new challenges and to further develop our valuations department here in the British Virgin Islands. “Kerry-Ann brings experience and expertise in the field of professional property valuations in the British Virgin Islands and is a great addition to the BCQS team”, says Rosie Nicholls, BCQS Director of Valuations. Kerry-Ann completed her Bachelor of Estate Management from the University of Reading, College of Estate Management and achieved her post-graduate diploma in Property Development from Robert Gordon University.